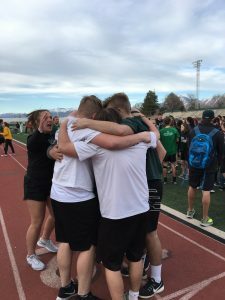 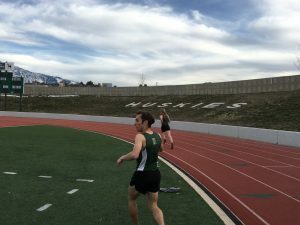 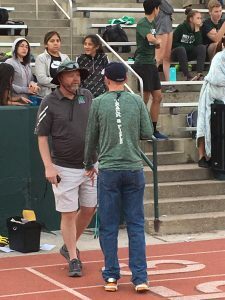 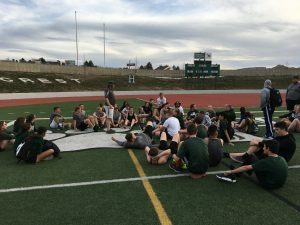 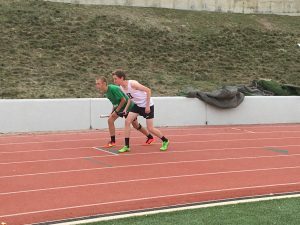 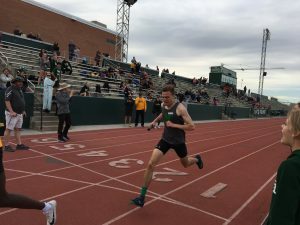 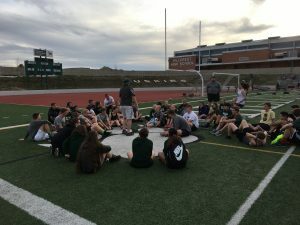 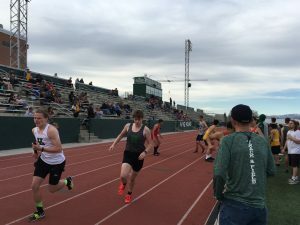 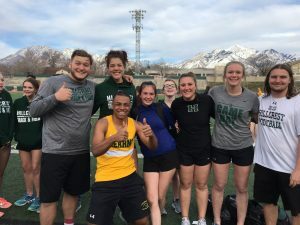 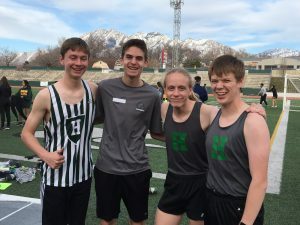 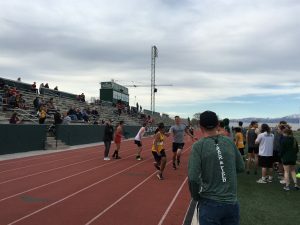 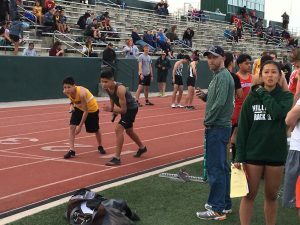 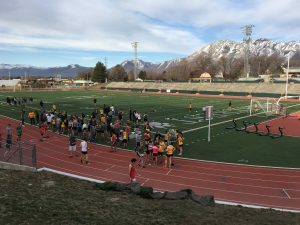 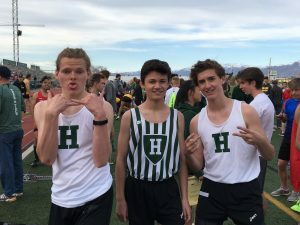 Boys Varsity Track, Track and Field Track · Mar 22 Track & Field wins Tri-Meet! 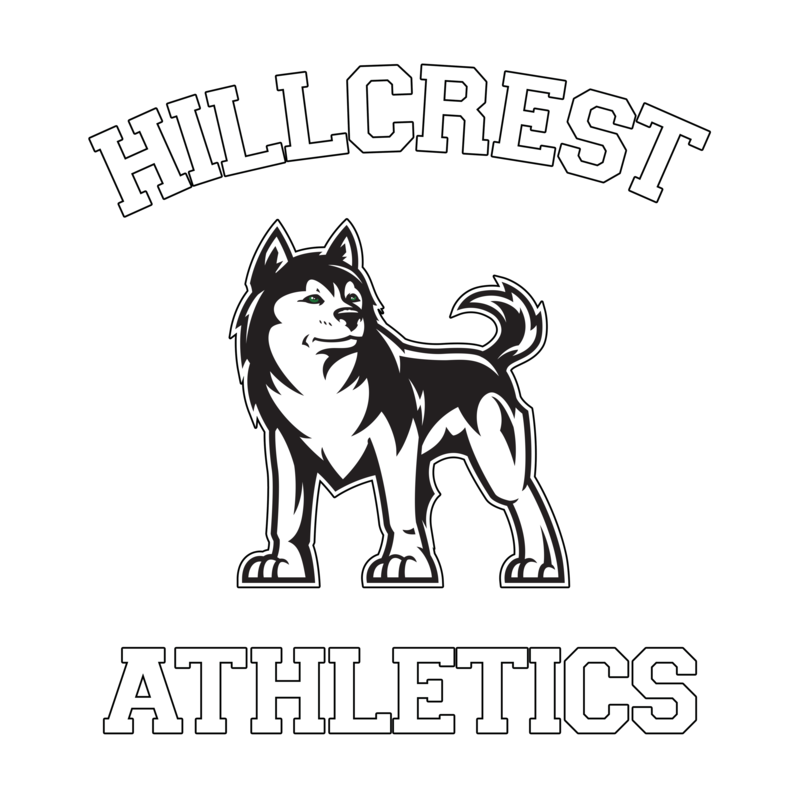 Congratulations to our Hillcrest Boys and Girls Track and Field teams! 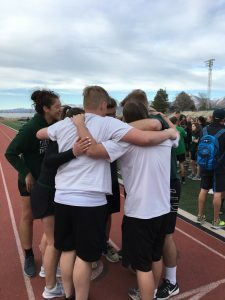 They won the Tri-Meet over Granger and Kearns!